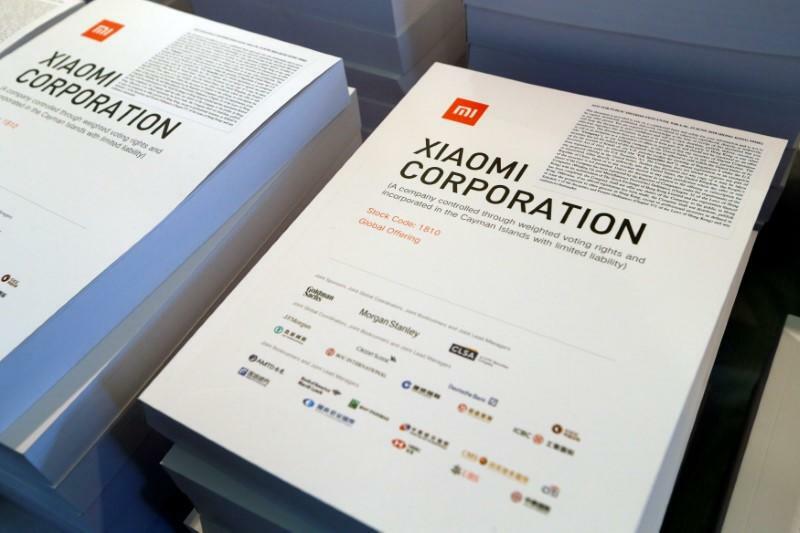 BEIJING (Reuters) - China's Xiaomi Corp (:1810.HK) is pressing ahead with plans to enter the United States next year, saying its U.S. connections should help the consumer-focused smartphone maker skirt the political resistance met by some of its compatriot rivals. Senior Vice President Wang Xiang told Reuters on Tuesday that the U.S. market was "very attractive" and that the firm was adding engineering resources to develop versions of its handsets that are compatible with U.S. cellphone networks. "Next year we hope we can do something there," Wang said, adding talks with U.S. carriers are yet to produce concrete agreements. The comments come as Huawei Technologies Co Ltd struggles to gain handset distribution deals with any U.S. carrier, while some U.S. politicians have called for a ban on the firm's network equipment citing national security concerns. Meanwhile, the U.S. smartphone business of ZTE Corp (Shenzhen:000063.SZ - News) (HKSE:0763.HK - News) has all but shut down since the firm was barred from buying U.S. components earlier this year as punishment for violating trade sanctions. On Monday, state-backed China Mobile Ltd (HKSE:0941.HK - News) became the latest Chinese telecommunications firm targeted by U.S. politicians seeking to block market entry on security grounds. The U.S. action comes against a backdrop of increasing trade tension with China as the government of U.S. President Donald Trump champions tariffs on Chinese imports. Xiaomi's Wang said the tension introduced "uncertainty" but downplayed its impact on the firm's U.S. expansion plans, highlighting relationships with suppliers such as U.S. chipmaker Qualcomm (NasdaqGS:QCOM - News) and Alphabet Inc (NasdaqGS:GOOGL - News), which makes the Android operating system. "We don't see any reason for us to get into that political problem," said Wang, who ran Qualcomm's China operations before joining Xiaomi in 2015. Trading of Xiaomi shares will begin in Hong Kong on Monday following an initial public offering priced at the bottom of its indicative price range, but which still valued the 8-year-old startup at about $54 billion. The firm focuses on low-priced, high-performance smartphones and touts an innovative business model that features online services, a range of consumer electronics products built by partner companies, and a retail strategy that includes a network of physical stores. Xiaomi is now the biggest smartphone vendor in India and is pushing into European markets including Spain and Russia, though it has lost share in China recently to lower-cost rivals.